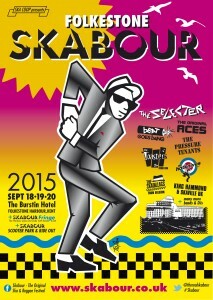 SUN, SEA &.. SKABOUR 2015! 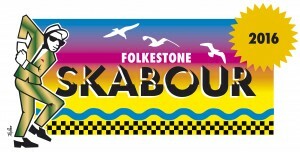 I am very pleased that the FOLKESTONE SKABOUR 2015 marks the 6th ska event in Folkestone and returns to the harbour. 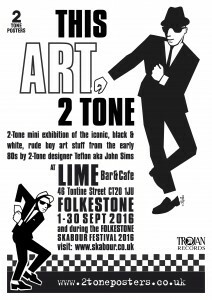 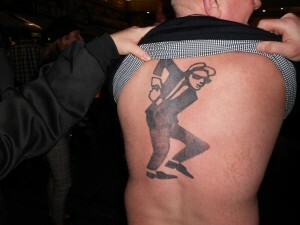 You are currently browsing the archives for the 2-Tone News category.